So easy - and delicious too! 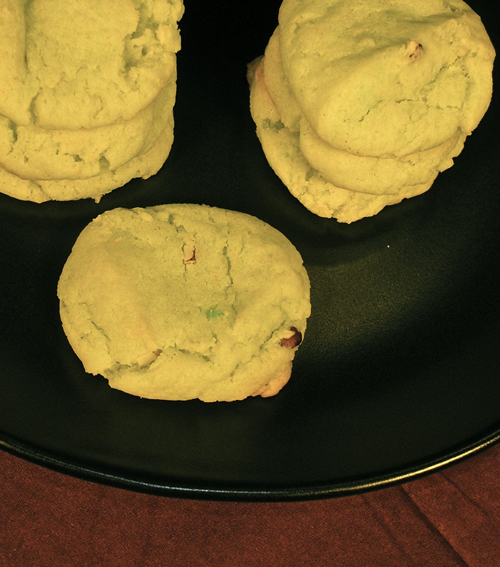 Everybody who tastes these cookies will be asking you for the recipe. The Post Office expects to deliver 20 Billion pieces of mail between Thanksgiving and Christmas this year.